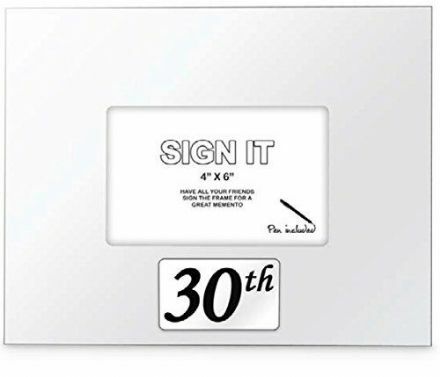 30th Birthday Signature Photo Frame. It comes complete with a Pen and a great gift box. A great keepsake. Silver Plated 30th Trinket Box. From the popular Leonardo Collection. It really would make a delightful 30th Birthday gift.